When you’ve been married for a little while, you pick up a few habits. Some of them are good (such as synchronized calendars) and some of them are lazy (such as encouraging each other to watch “just one more episode” of Orange Is the New Black). Other habits, however, are sneaky and can be devastating to your marriage. I have found that the habits that get you into the most trouble are the seemingly small gestures or routines that slip into your relationship unnoticed. Unnoticed, that is, until there’s some sort of cataclysmic life event that forces you both to sit down and reflect on how the hell you ended up here. I’m happy to say that, despite one or two cataclysmic life events so far, my husband and I have yet to have a relationship crisis in which we need to try to put things back together. We don’t claim to be the perfect couple, and we certainly haven’t been living on pure chemistry and passion in our five years of matrimony. We do, however, have a foundation from premarital counseling—and the good habits we learned from it—to thank for the durability of our love thus far. When the honeymoon phase starts to wear off (about two years in), that’s when the real work begins. And this, my friends, is the time when a little pre-emptive guidance can go a long way. 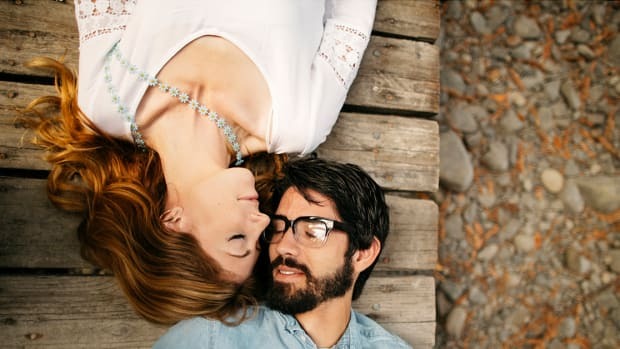 Like all couples, my husband and I experienced the “new becoming normal” and the “chemistry becoming comfortable” in our marriage. But thanks to a few good habits we learned in premarital counseling, we were able to transition to a deeper, loving married relationship without hitting rock bottom first. People often say that the first year of marriage is the hardest, and though there’s certainly a steep learning curve, I found the second and third years to be the most difficult (so far). When we first asked my pastor to marry us, I expected that some form of discussion would be required. 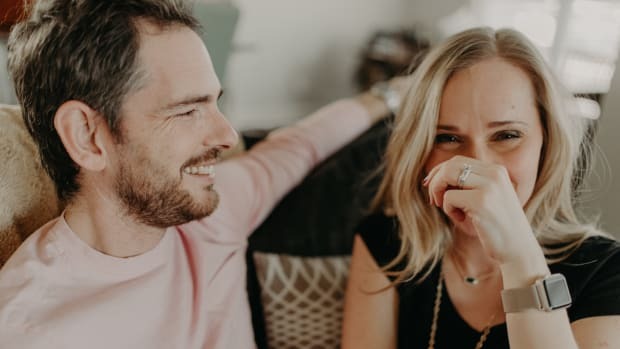 What I didn’t expect was how addressing each of the big marriage issues in a more formal setting would set the tone for our communication down the road. We knew going in that there were one or two discussion topics on which we disagreed. Until we went over them, however, we didn’t really know why or how much these issues mattered. Through our conversations with Pastor Robert and each other, we learned how to talk about heated issues without spiraling into a heated argument. Life will always throw you curveballs, and in 2013 we had some big ones. In the end, what marriage prep taught us was that the question wasn’t whether we would hit hard times but rather how we would handle them when we did. As we adjusted to a much tighter budget and slogged through multiple job interviews that seemed to lead nowhere, there were days and even weeks where the arguments and disappointments seemed never-ending. 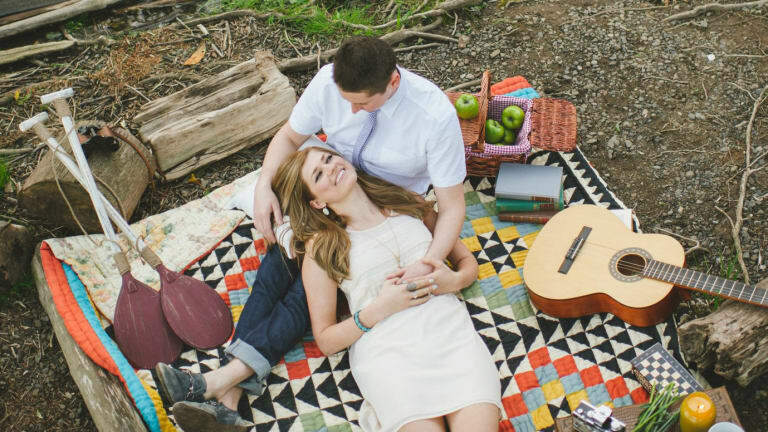 But in premarital counseling, we learned to fight fair, apologize quickly, and prioritize our battles. These habits helped us weather the storm and even grow closer together through our struggle. Not that we remember to use it every time, but I can’t tell you the number of times the reminder to pause and take a breath before speaking has saved us from a completely unnecessary argument. The key is to ask yourself, “Why am I saying this?” If the answer is “because I want to be right,” you probably don’t need to say it, but if your words are coming from a place of love and understanding for someone else, it’s going to sound much better. Don’t get me wrong, fighting isn’t always bad. In fact, it’s important to work through issues on which you disagree. Whether it’s the location of the coffee machine in the kitchen or the way the two of you spend your tax return, it’s how you work it out that matters. We hear all the time that love should be unconditional, but we often forget what that word means; that “unconditional” covers everything: 2 a.m. drunken phone calls, weight gain, taking the trash out, and, yes, those angry words you wish you hadn’t said. It covers all the poor life choices you guys made before marriage, too. We learned in premarital counseling that love is a choice, a decision made daily to love another person more than yourself. It’s not easy, and it’s not always fun. While we may have fallen in love because of our similarities, my husband and I both made a vow to love one another in spite of our differences. 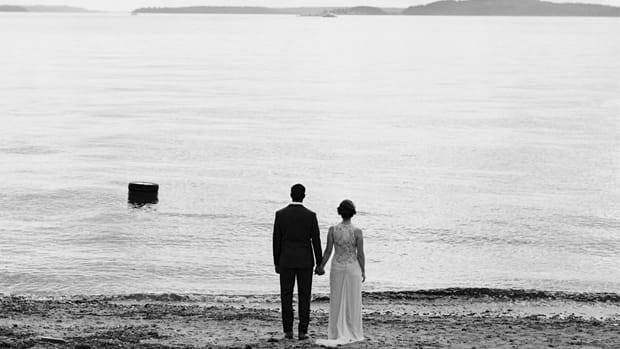 Starting out, it was hard for me to remember that my husband was the kind of person who sees the world in black and white. With him there is no middle ground, so compromise was a long uphill battle for the first several months. Whenever he dug in his heels on a certain issue, I had to ask myself why this thing was important to him and approach it from another angle. Rather than insisting that what I wanted was right, I often had to set aside my need for justification and consider Brian’s point of view before we could move forward. For me, the hardest part about those first few months was learning to literally consider my husband’s needs first. Suddenly, I was sharing a calendar and a small living space with another person. It was easy to slip into moments where my appointments and last-minute projects became more important than his. There were so many patient and not-so-patient conversations, where Brian made it clear that our commitments to one another mattered more than the five hundred other little things that seemed so important. Premarital counseling taught us that love in marriage is about building up one another to become better and stronger people than we were when we started out. Putting my husband’s desires and happiness before mine is a lesson I’m still learning, but now, rather than an arduous and labor-intensive task, it’s a challenge I actually enjoy. If you’re getting married (or even if you’re already married), counseling is great way to set up your marriage for success. When the going gets tough and the butterflies flitter away, you need more than romance to keep things together. 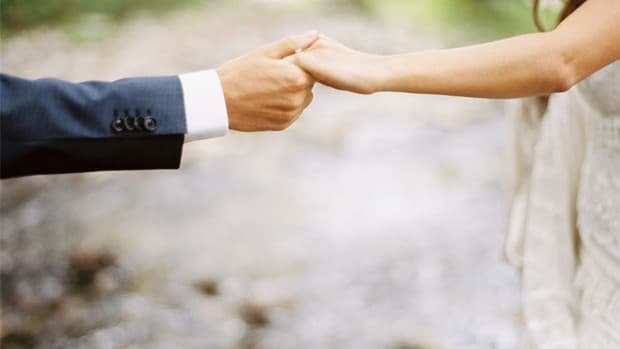 Counseling before you say your vows helps you to be really clear about what it is you are promising to that person and provides you with the tools you need to keep that promise. 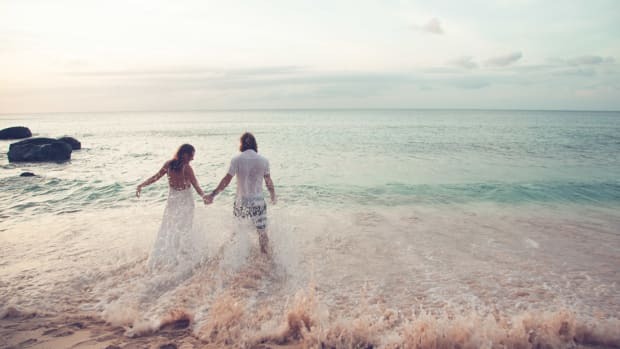 After the honeymoon is over and real life starts to sink in, a little outside help can go a long way in following through on the promises you made when life was simpler.